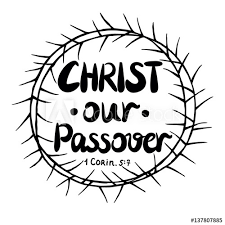 This week we have the privilege of welcoming a representative from “Jews for Jesus” who will be presenting the Passover. We’ll learn about the rich history of this Jewish celebration and how Jesus fulfilled every part of it. What a joy to have the chance to grow in our understanding of Jesus’ last supper with His disciples! Don’t miss this wonderful message!